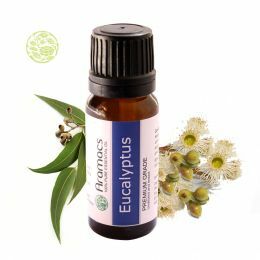 Eucalyptus Essential Oil - Where to buy eucalyptus oil? Blends Well With: Alcohol, ether and mint. Uses: This oil is used to strengthen the immune system, medicine congestion relief. This oil is vitally used in many insect repellents. Countries where it's found & Extraction: Eucalyptus oil is distilled from the leaf of Eucalyptus. About seventy five percent of this world trade is done through china but it's not real Eucalyptus oil it is actually a derivation of camphor oil. South Africa, Spain, Portugal, Chile and Swaziland etc. are other countries which produce real Eucalyptus oil. If we see according to the climatic condition in that case Australia provides all most all the conditions to grow Eucalyptus, still it is cultivated in so many parts of the world. It is evident from the history that it was popular oil worldwide. Ancient generations used it in pharmaceutical, flavoring components, repellents and antiseptics. The first traces of export of this oil were found in 1852 from Australia, it is said that it was exported to many countries. Till 50 years it reigned in the market but after that Australia's share was decreased suddenly but now again the export prospectus are becoming bright and Australia is trying to regain the crown position, by improvement in technology. It is assumed that it was introduced either in 1894 or 1895 in Ethiopia by Menelik II`s or English captain O brain. Some Eucalyptus trees are grown for their timber purpose, so when they are felled their leaves depart from them which are recovered to extract oil from the leaves. Some trees which are only made to grow for extracting oil from the leaves for them coppicing system is used, these plants then are grown for not more than twenty months and later are cut. According to the last method, which is used merely in Australia, which is called harvesting of natural stand, forage harvester is used to extract oil from blue and green species as they coppice easily even after cutting repeatedly, claiming that there is no loss of vigor by the passage of time. If someone is suffering from bronchitis, influenza, cough and cold, then he is knowingly and unknowingly swallowing the oil as it is an important component in pharmaceutical to relieve the symptoms of both. Ointments and inhalants are also made by use of eucalyptus oil, as it can be used as antibacterial. It strengthens our immune system too. It is most popularly used in hygiene products like dental care, soaps etc. It also de-infects the injured part so can be used for wound or injury. Most of the insect repellent is incomplete without it. It is used in so many baked goods, confectionery items, and meat items for flavoring them but it is used only 0.02%, excessive use can spoil the taste. Eucalyptus oil is readily distilled from the leaves and could be employed as cleansing, deodorizing, and in very minor amounts in food supplements; particularly confectioneries, cough drops and decongestants. The leaves are tough in texture, hang obliquely or vertically, and are dotted with glands comprising fragrant oil. The blooms in bud are covered up with a cup-like membrane (whence the name of the genus, derivative from the Greek eucalyptus well-covered), which comprises thrown off because a lid when the flower expands. The fruit are surrounded by a woodsy, cupular receptacle and holds a lot of little seeds. The essential Oil of Eucalyptus applied in medicinal drug. The most authoritative component is Eucalyptol, represent in Eucalyptus Globulus up to 70 per cent of its volume. It comprises mainly of a terpene and a cymene. The meditative Eucalyptus Oil is likely the most cogent antiseptic of its category, particularly while it is old, as ozone is made in it on exposure to the air. 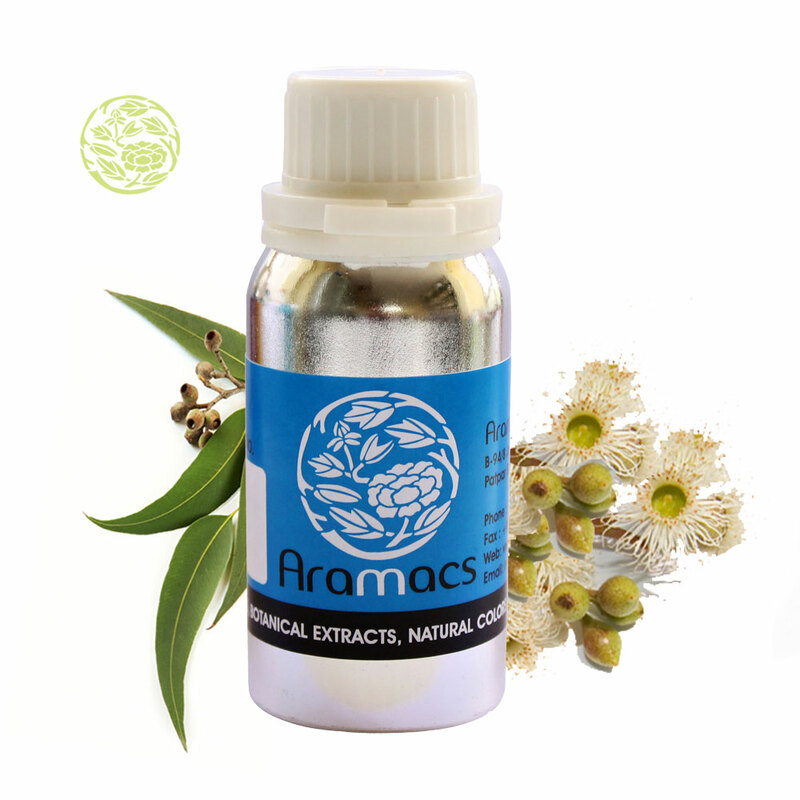 Eucalyptus Oil is applied as a stimulant drug and bactericidal mouthwash. Locally employed, it vitiates sensitivity. It additions cardiac medicine, It has antiseptic attributes confer a few ant malarial drug action, although it cannot acquire the place of chinchona. In croup and spasmodic throat problems, the oil possibly freely applied externally. The oil comprises a component of 'catheder oil,' employed for sterilizing and lubing urethral catheters. In heavy doses, it plays an irritant to the kidneys, by which they are mostly excreted, and because a marked anxious sedative drug in the final analysis arresting respiration of its action about the medullar cente. 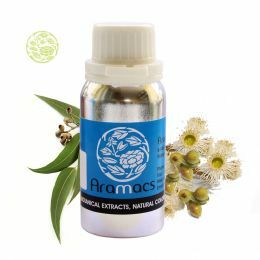 EUCALYPTUS ( Eucalyptus globulus ) - refreshing, energizing and powerful Eucalyptus is a lasting aroma with fluid consistence and one of the most well-known smells of all the essential oils, along with lilac, rose and peppermint. Almost every person can well acknowledge any of these fragrances. Eucalyptus is a efficient respiratory care and has a powerful determine on eupnoeic and is helpful for revitalizing lung tissue and routine. Eucalyptus arouses oxygen consumption in our cell tissues and developments circulation. Expanded oxygenation in the lungs brings up the cleansing and reanimate of RBCs. For treating bronchial afflicts usage Eucalyptus because a breathing in, or circularize in the air. Might too use in a dilution by light coconut oil or jojoba and apply generously to the chest and top back fields. I have used it against sinus and was impressed by it. Spray a little quantity every day before working out in gym, and yes it feels awesome.